Second Amendment Skull Mechanic Gloves | BUDK.com - Knives & Swords At The Lowest Prices! 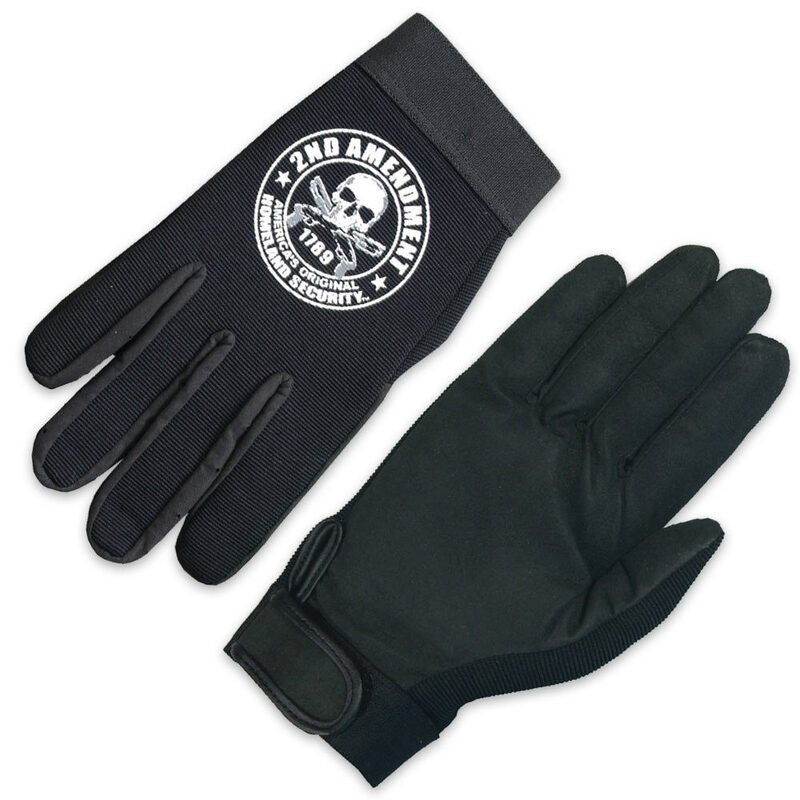 Show off your stance and show 'em how you feel with these Second Amendment Skull Mechanic Gloves. They feature second amendment "homeland security" artwork that will get you noticed.